On the 24th October I had the pleasure of attending the GG2 Leadership Awards. 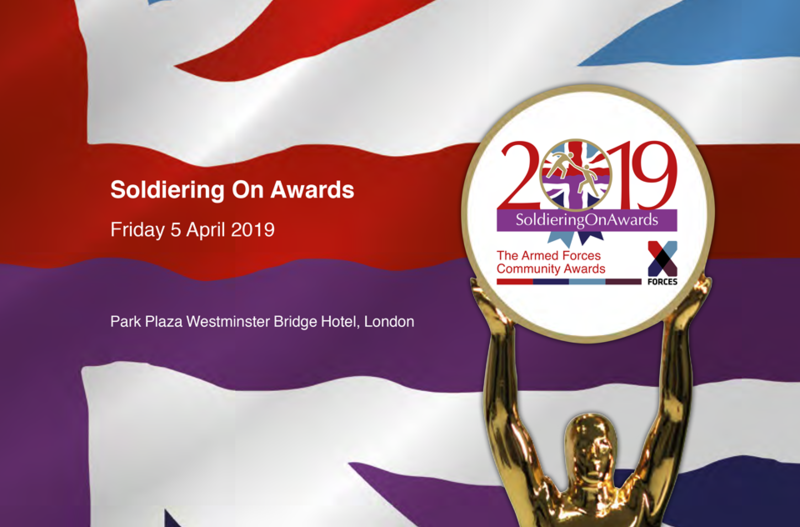 The GG2 Leadership Awards celebrate inclusion, diversity and leadership in the UK and brings together inspirational individuals from various walks of life, from media and television to the military and politicians. 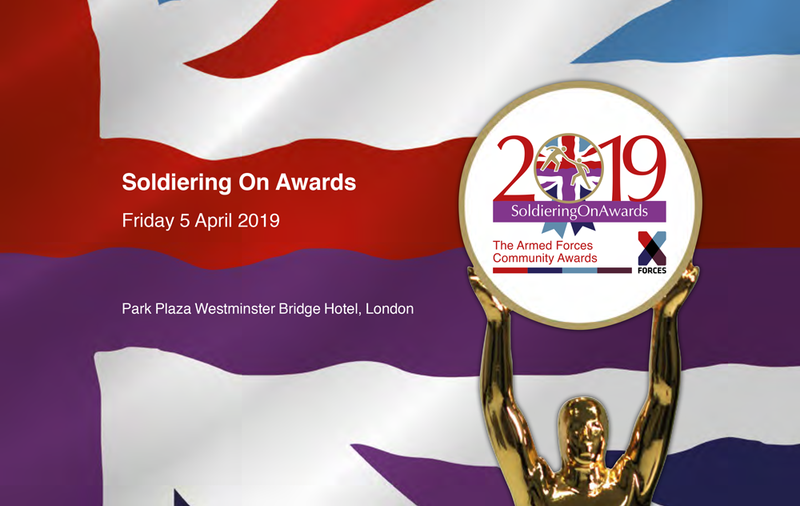 I was given the privilege of presenting the Inspire Award alongside Major General Duncan Capps on behalf of the British Army. 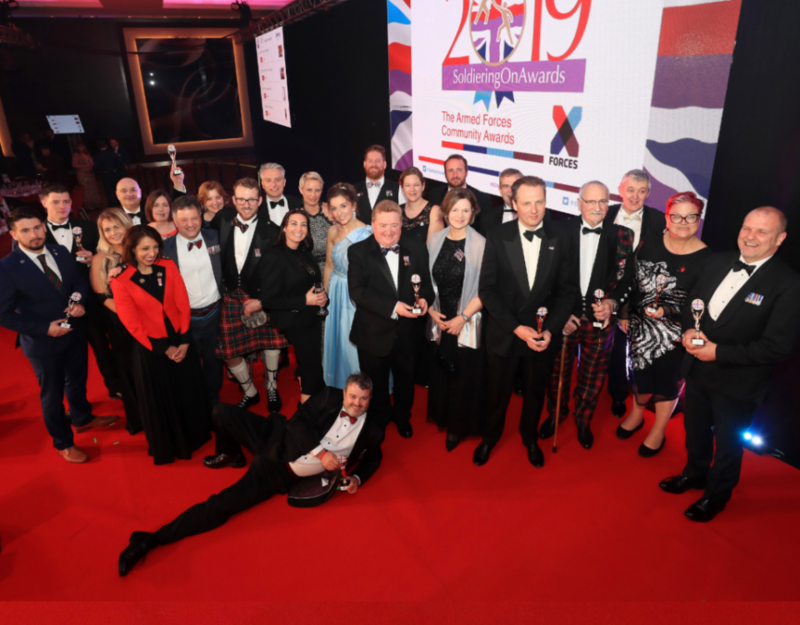 The GG2 Leadership Awards marked a special celebration of diversity and inclusion during Black History Month, highlighting the progress which women, BAME individuals and the LGBTQ community have made in achieving their ambitions. 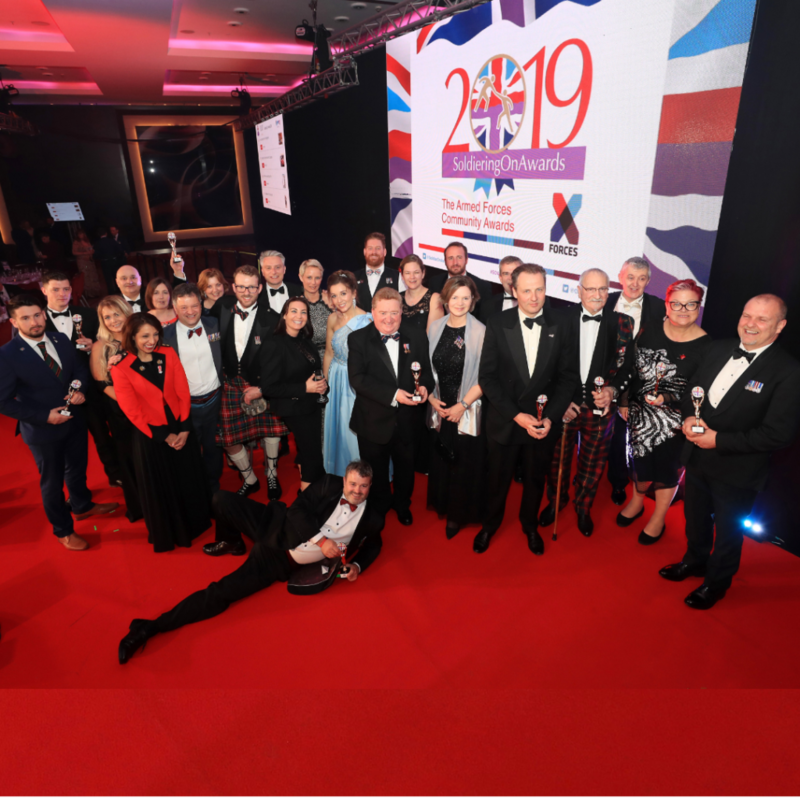 The Inspire Award is a wonderful way to celebrate these achievements as the Inspire Award itself encapsulates sentiments of achievement, recognition, celebration and of course inspiration that are at the forefront of any awards ceremony. 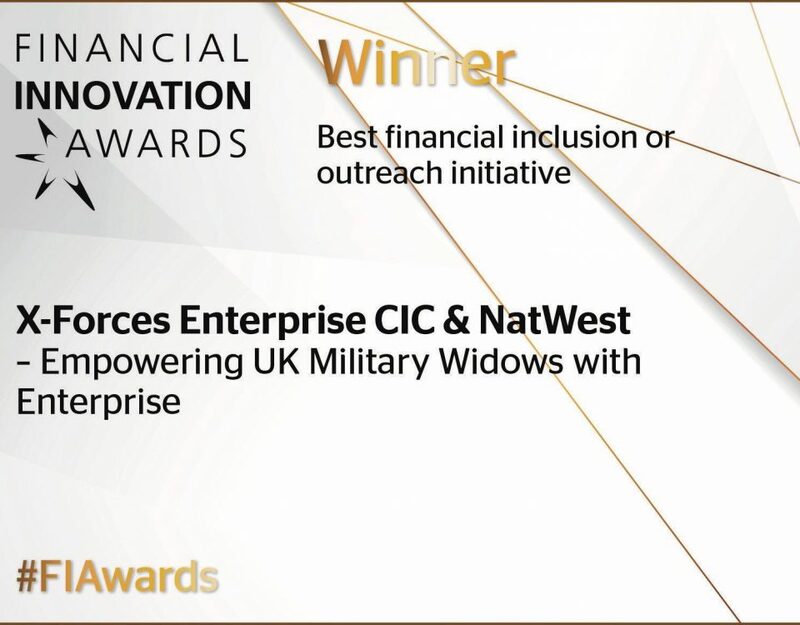 The winner of the Inspire Award was Naheed Afzal, Co-Founder and Director of Contracts IT, a recruitment company which helps women and ethnic minority individuals gain employment in a traditionally male-dominated sector. The award celebrated the achievements of one individual by encouraging youths to believe in themselves and their own ability to succeed. 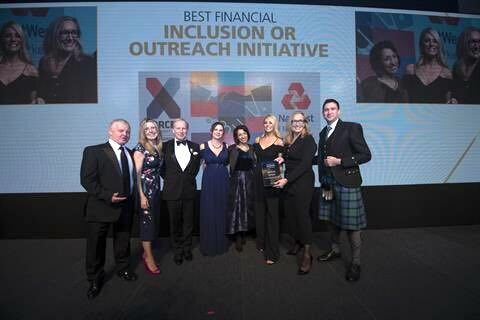 As a keen supporter of Women in Business, I was delighted to be presenting Naheed the award. 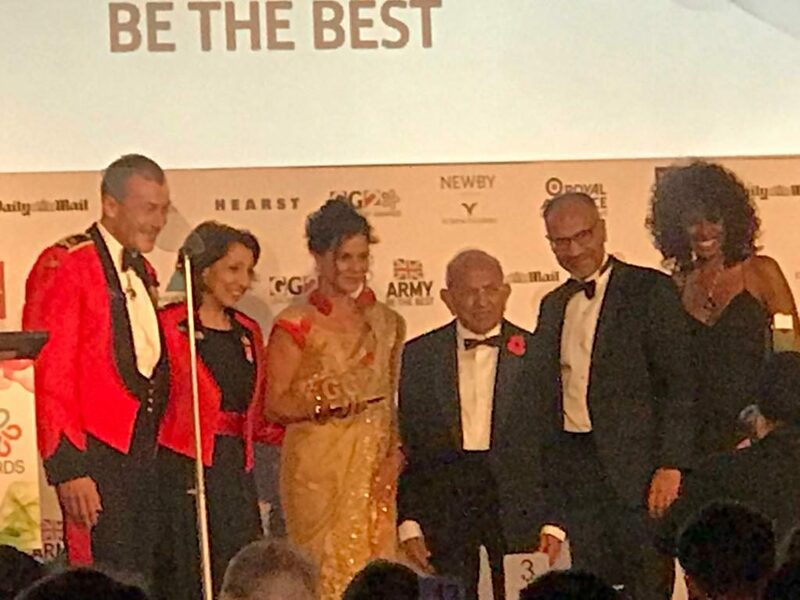 As I mentioned in my speech at the Army BAME Conference https://www.renkapur.com/2018/10/30/black-history-month-celebrating-diversity/, if we can use our own achievements to help others, be that by being role-models inspiring new generations, or by creating new opportunities for others, then only can society progress together. This is a sentiment which has followed me through all my endeavours; be that encouraging peer-to-peer learning and development in self-employment discovery & business experience courses https://www.x-forces.com/training/ or through our Big Business supporting Small Business agenda, encouraging our corporate partners to support our smaller start-ups. Diversity may be the term that identifies our distinguishing features, but inclusion is what will truly bring us together. Diversity may get you a seat at the table but inclusion is what will encourage you to stay and take part. If we can use our own experiences of how being a woman, or an ethnic minority individual for example, has impeded our own efforts and turn that into a positive by, as Naheed has done, making it easier for others in that situation to not face those challenges then we can help remove many of the barriers to successful employment and self-employment, affording everyone the same equal opportunities.